Before there was Wilco, there was an alternative country band named Uncle Tupelo which enjoyed moderate success with the dual lead singers Jay Farrar and Jeff Tweedy. The issue with Uncle Tupelo proved to be that the label “dual” only ended up being true in terms of song credits because Farrar and Tweedy grew to detest each other as they spent more time in the project, continuing up until Farrar decided to quit the band in 1994. This left the remaining group members in a bit of an awkward situation, but likely one that Tweedy was glad to find himself in as all of the other members of Uncle Tupelo sans-Farrar decided to stick with him post-split. 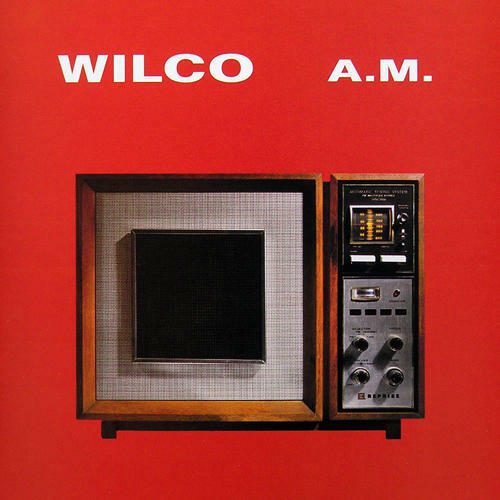 The band got renamed to Wilco, a purposefully ironic term which is short for “Will Comply”, and released their debut album A.M. in 1995. A.M. stayed true to the alternative-country sound that the band had been accustomed to playing in Uncle Tupelo in many ways, but don’t get that classification confused with the travesty of what is today called country. It was more Americana then that and by many accounts a successful debut album for the group which lent the band some credibility that they would still be releasing good music. Tweedy took over full ownership for vocals and song-writing, but a lot of people at the time held the opinion that Wilco would prove to be the less successful group in comparison to Farrar’s new project Son Volt and their better reviewed debut Trace. 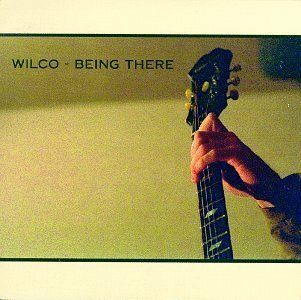 The opening track for Being There is named “Misunderstood”, and that track is infinitely more ambitious than anything that A.M. could claim. The message is sent that the band was going to try and take a step away from their previous sound and try to create a more meaningful brand of music, and it was met with better reviews and more album sales than their debut, an impressive feat for a double album which was written and recorded in the span of a year. In hindsight I actually end up preferring to listen to their debut over this, but the reason for that is because in terms of Wilco’s discography they went on to progress way past what was being accomplished on Being There. Still, this album served as a good starting point for the sound which would evolve into Summerteeth. Mermaid Avenue was a projected that started when Woody Guthrie’s daughter approached Billy Bragg and asked him to record songs using a collection of never-before-recorded lyrics which Guthrie had composed. 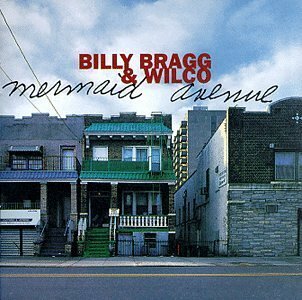 Bragg obliged and recruited Wilco to help out with the project, and today it’s actually evolved to include Mermaid Avenue, Mermaid Avenue Vol. II, and Mermaid Avenue Vol. III (which get combined into the box set Mermaid Avenue: The Complete Sessions). Good recordings to listen to, but unfortunately not-overly significant for the purpose of this article as it was a two artist collaboration where neither one was responsible for the lyrics. The official blog of the capital district's best radio station.